Damages to the equipment – How well the refrigeration equipment is installed means a lot when it comes to damage control. What you may not realize is that a small installation error could mean hefty maintenance costs or even replacements for cases of extreme damages. These costs supersede any costs that might be associated with hiring a professional. Equipment knowledge – How well do you know the refrigeration equipment? Different types of equipment require different considerations. 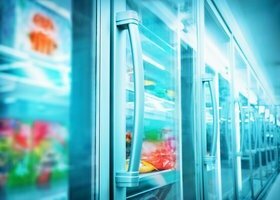 This means that, if you install your commercial refrigeration equipment without the knowledge of the requirements, you could be potentially limiting the productive lifetime of the refrigeration equipment, the performance efficiency or even eliminating its unique beneficial performance features. When you hire experienced professionals, you can rest assured that the refrigeration equipment will be installed properly and in agreement with its specific requirements, giving it the best performance capabilities. Get what you want – Every commercial refrigeration equipment user wants maximum results as well as minimized operation costs. These are things that you may not get to enjoy if you implement the DIY approach. 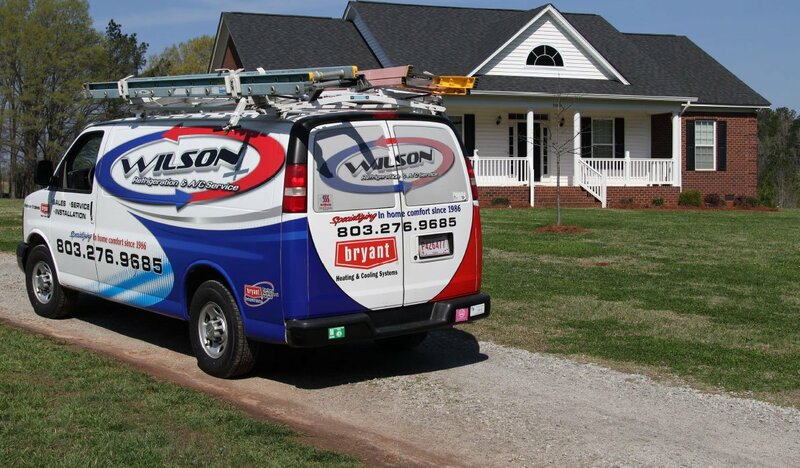 By hiring professionals, you know you’ll get exactly what you want. This means optimum performance and prolonged useful life of your commercial refrigeration equipment. 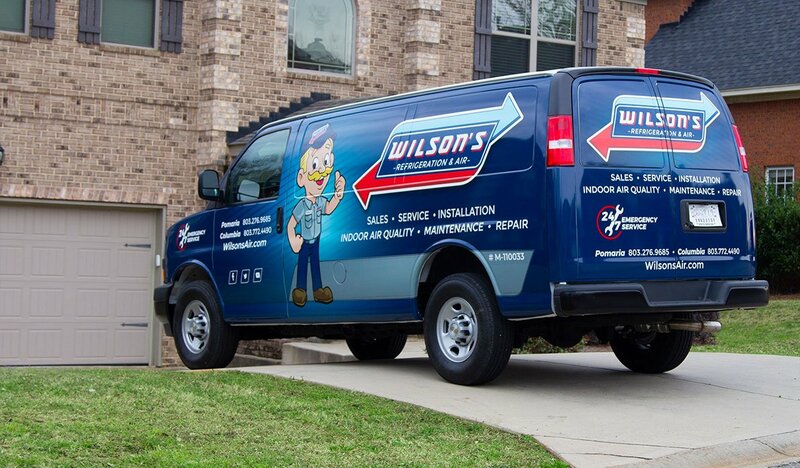 For commercial refrigeration installation, trust the pros at Wilson’s Refrigeration! Contact us today!